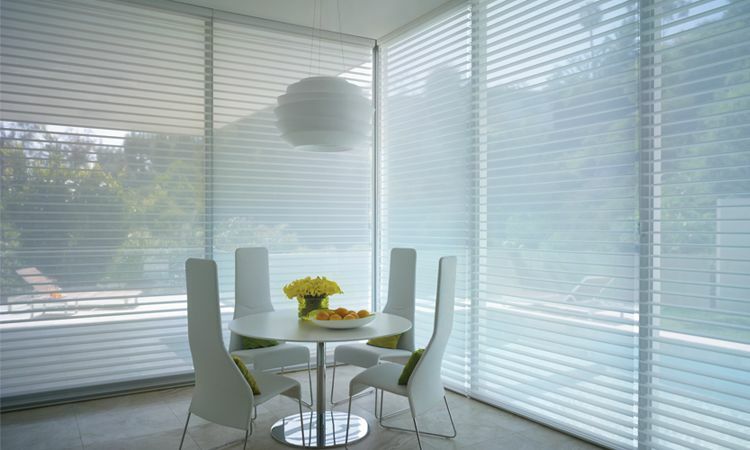 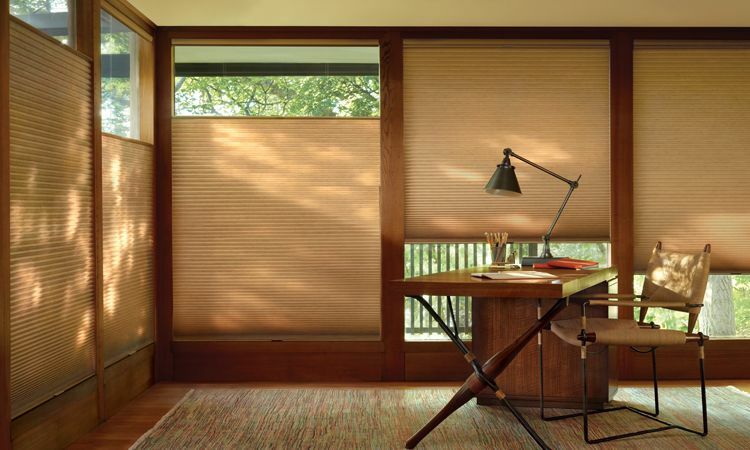 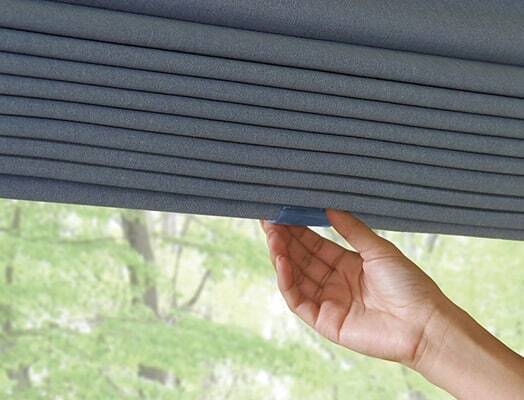 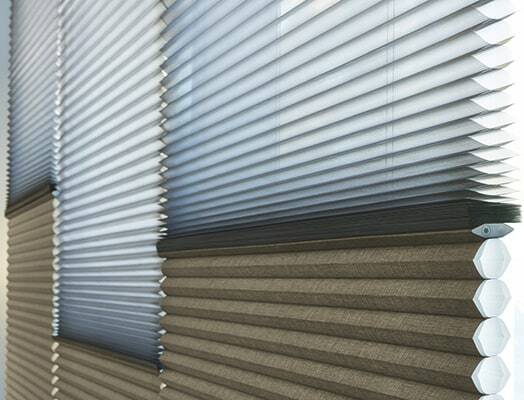 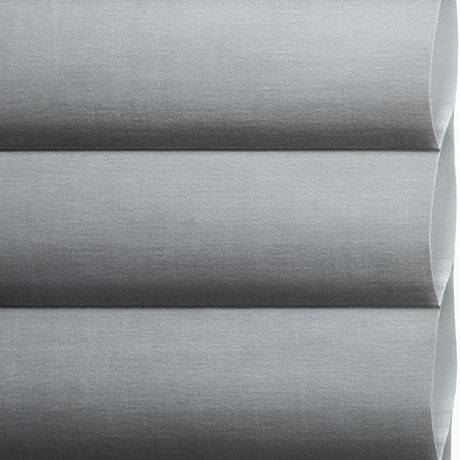 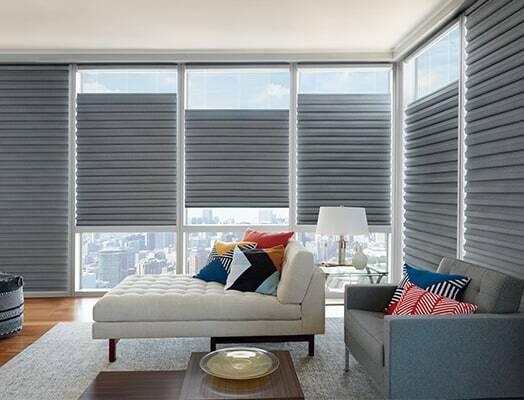 Offering unparalleled darkness, LightLock™ is the newest operating system for Duette Honeycomb Shades that is the first of its kind to block light with patent-pending, U-shaped side channels that fits seamlessly into the window overlapping the front and back of the shades. 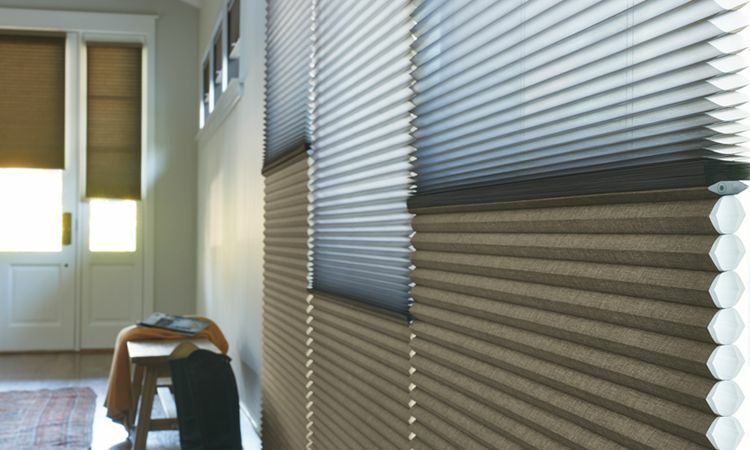 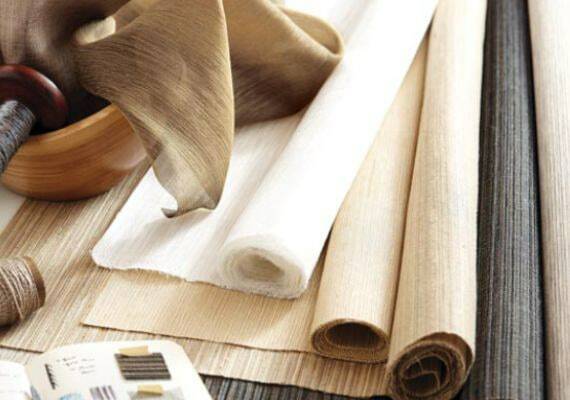 The specially shaped micro-ridges inside the channels absorb light, preventing it from entering your room. 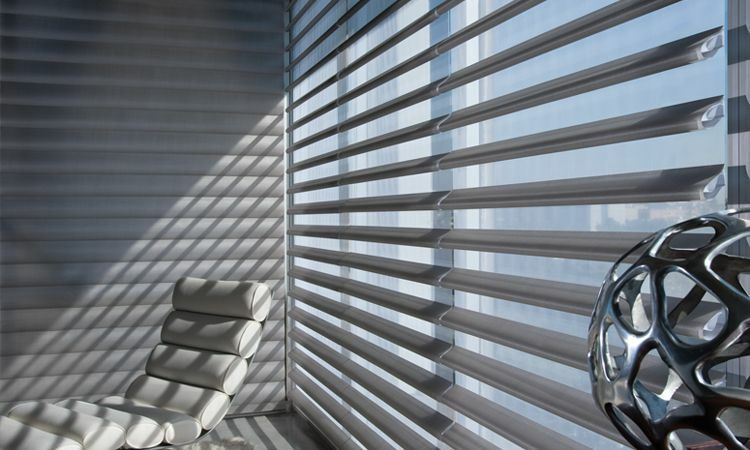 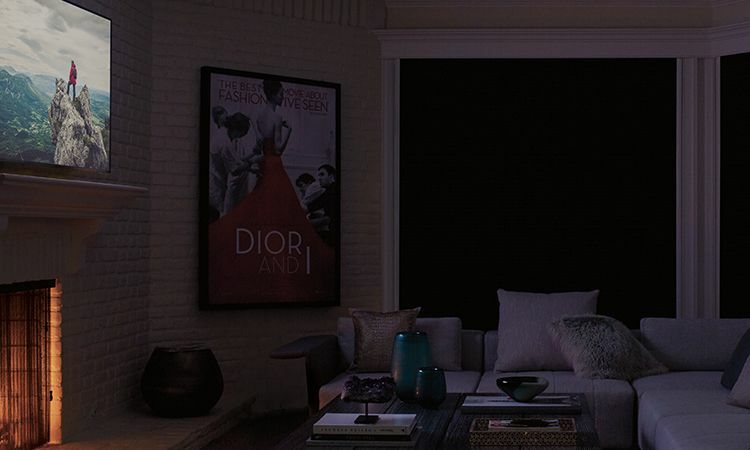 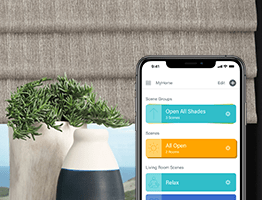 Our Duolite feature offers maximum light control by using two separate fabric panels to achieve a 'day/night' level of convenience, providing limitless options for privacy and light control.